When you travel, no matter if you are a digital nomad running an online business or just taking a break from work, you will most likely need and want to have a laptop with you. The best laptops for travel are lightweight, easy to carry around, extremely durable and offer a good battery life for low costs: this way, you can enjoy them for longer without the need to constantly have them plugged in to recharge. Also, in the unlikely event that they get stolen or damaged beyond repair, you don’t lose a fortune (yes, looking at you Macbooks!). 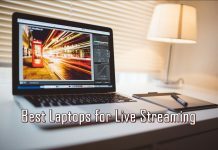 We are here to help you make an educated choice when it comes to buying the best cheap laptops for travel, under $500: we did the research and chose these great productsafter checking out and ranking over 100 highly portable, high performance laptops. Please note that the prices were under $500 at the moment of writing the article and prices can change throughout the year. Do your own diligence and check them all out to make sure that the price is still below the budget. 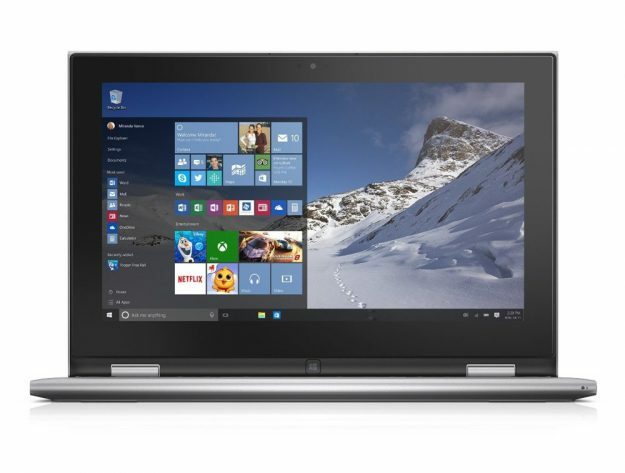 In the end, we chose laptops that pack a real punch despite their relatively low price. I am sure you are going to be extremely satisfied with whichever you choose and they will all become faithful companions during your travels! So without further ado, let’s check out below the best cheap laptops for travel in 2018. We’re starting with Chromebooks, but also have traditional laptops below, in case you prefer them instead. Chromebooks are extremely light, ultraportable and extremely cheap laptops that can be awesome companions on the road – but they have some limitations. They can not run an operating system like Windows as they only run on the Chrome OS, which is build around Google’s web browser Chrome. 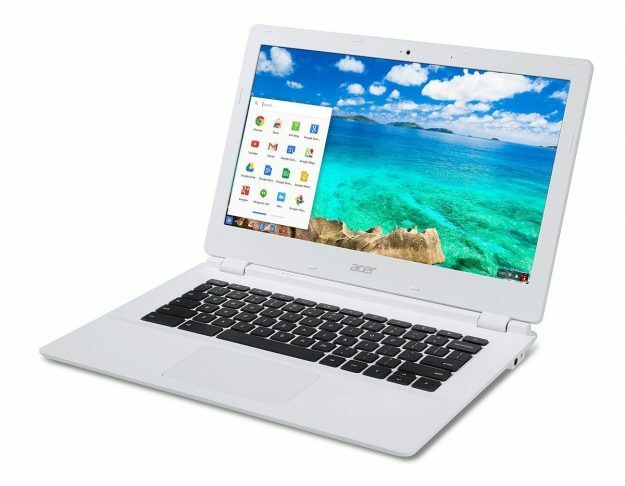 We have even more budget Chromebooks recommended here. You can not install regular Windows programs (like Microsoft Office / Word or Adobe Photoshop), but they are still good for regular internet browsing, editing/writing documents in Google Docs and watching movies online, as well as AVI (or similar) files you have. 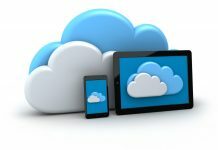 So their main disadvantages are the limited storage space, the lack of Windows programs you might be used with and the fact that you need a constant internet connection in order to get the most out of them. 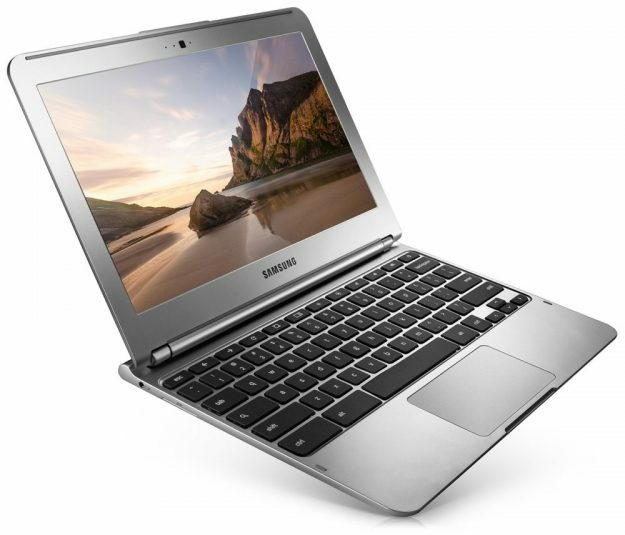 Considered by many (myself included) one of the best – if not THE best – chromebook on the market, the Samsung Chromebook 3 is reliable, durable, lightweight and extremely powerful. 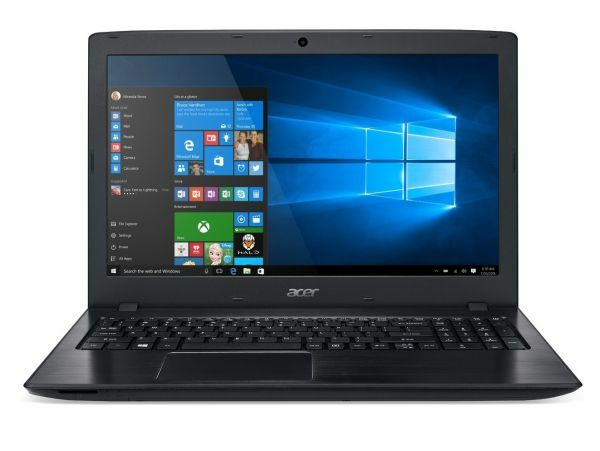 It runs on an Intel Celeron Processor N3060 (1.6 GHz to 2.48 GHz), it has 4 GB of RAM and offers resolutions up to 1366×768 pixels on its small 11.6-inch display. It has an ultra fast 16GB SSD – but if you want to store a ton of movies, you should definitely consider bringing an USB stick as well because those 16GB can fill up quickly with music and especially movies. But for streaming music online, browsing your favorite websites, YouTube and writing/editing documents, it’s perfect! It weights about 2.5 pounds and its battery can easily last you up to 7-8 hours, even more if you don’t use it for intensive stuff. It looks good, it is good, is fast and for its price, you can’t get anything better. You might require a bit of adjusting (like all small portables) if you are used with a large keyboard, but eventually you will be able to do a lot of typing on it without much trouble. Highly recommended! When it comes to portability, a larger screen size isn’t the best option, but in many cases, 11.6 inches is a bit too small – I personally find it difficult to adapt to the small screen and especially smaller keyboard, so I prefer a larger laptop instead. If you want a Chromebook, then the Acer Chromebook 14 is a great choice, especially because of the larger screen and keyboard which are more comfortable if you also do a lot of writing when traveling or you look at the screen for longer periods of time (like watching movies!). In terms of performance, it’s very similar to the Samsung model above: it is powered by an Intel Celeron N3160 Quad-Core Processor running at 1.6GHz all the way up to 2.24GHz, 4GB of RAM and offers 32 GB of ultra fast SSD storage space. Just like the Samsung model, it doesn’t have a CD or DVD drive, so you will need an USB stick for extra storage. So basically, the two are very similar in terms of performance, with the Acer model bringing a larger display and keyboard, as well as more storage, but it’s also slightly heavier at around 3.4 pounds. It also has a better battery: up to 12 hours of continuous use on a single charge and full HD resolution (1920 x 1080). So if you’re ready to pay a bit more for the extra features, this one’s the definite winner in our books. Click here to check it out & buy it now. 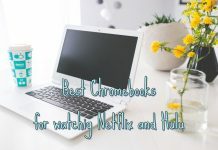 If you need more from your travel laptop and are ready to spend a bit more than what you would normally do with a Chromebook, a traditional laptop is the thing you need. I personally prefer those because they offer not only a regular operating system like Windows, but they are also better in terms of storage space and usability, offering a lot more options, including text editing software, photo editing software (like Photoshop) and even video editing options, without the need for a constant internet connection. In other word, if you need a real laptop for travel, we have have the best cheap options below: lightweight, with great specifications and long battery life. This is a 2-in-1 laptop, meaning that it can also be used as a tablet thanks to its 360 degree rotating keyboard. This is a great option for those who want increased portability, but have in mind that you will get a “tablet” running on Windows 10 so you might still not get access to your mobile apps – if that’s what you’re hoping for. But still, this is a flagship Dell product, a 2018 model with all the bells and whistles you could wish for at a decent price. It has really solid processing power – a quad-core 1.6 GHz processor from Intel (going all the way up to 2.56GHz). Although it’s not mind blowing, it will still do a good job keeping your programs, apps and movies as fast as possible. It also has 8GB of RAM to speed things up a bit, and offers plenty of fast storage thanks to its 128GB SSD. Its display is small – 11.6-inch – but with touch screen capabilities and you still get resolutions of up to 1366 x 768. This also means that you can get over 6 hours of battery life on a single charge, which is not bad at all! If you’re looking for something that packs a better punch, this Acer laptop is definitely it. At the moment of writing this article, it’s the #1 best selling laptop on Amazon and it’s popular for a reason: it’s good and it’s cheap! Powered by a 7th Generation Intel Core i3-7100U Processor running at 2.4GHz, it also comes with 4GB DDR4 Memory and a 1TB HDD. This means that you get a ton of storage space, even though it’s not as fast as the SSDs. But if you mainly browse the internet, watch movies and do basic work on it, it’s still perfect. It has a large display – 15.6″ Full HD Widescreen ComfyView display with full HD graphics, which makes it a little more difficult to carry around, but it’s worth all the trouble in my opinion. I actually prefer traveling with a 15.6″ laptop because it offers a lot more options than the smaller ones, but it’s up for you to decide if that works in your case or not. It comes with Windows 10 Home installed, offers up to 12 hours of battery life on a single charge and it’s really, really good for the money. So if you don’t mind its larger size, this is the top pick on this list! 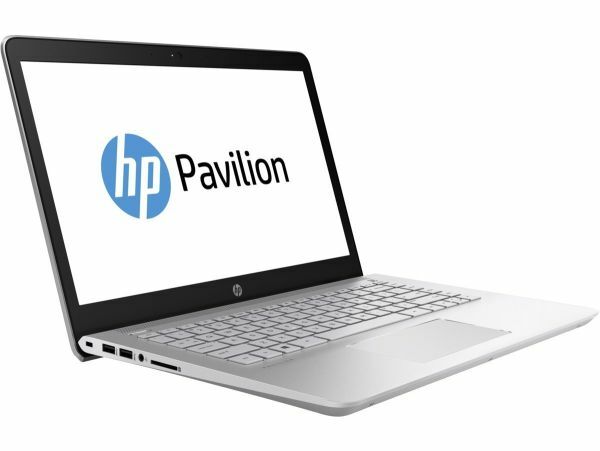 If you’re ready to spend most of the $500 budget on your travel laptop, the best option for you is the HP Pavilion 14 – the 2018 model. It’s the laptop that offers the best performance on our list, so if going to the top of the budget is not a problem, we’ve got our winner! Powered by an impressive 7th Generation Intel Core i5-7200U Processor going all the way up to 3.10 GHz with Turbo Boost (aka “very fast), it also has 8GB of RAM and offers a ton of storage thanks to the 1TB HDD. Again, we don’t get a super fast SDD, but for travel and most people working online, that’s not a big deal at all. It is a 14” laptop with a backlit keyboard, making working in the dark a lot easier. The display itself delivers great image quality and it works for up to 9 hours on average on a single charge. It can also offer up to 7.5 hours of video playback on a single charge, which is really impressive! In terms of ports, it has everything you could wish for: 1 x USB Type-C 3.1 Gen, 2 x USB 3.1 Gen 1, 1 x RJ-45, 1 x Headphone-out/microphone-in combo jack as well a HDMI port. In other words, it’s a laptop you will instantly fall in love with! You have a few nice options here and I made sure to sort my suggestions based on what you might and might not need. In the end, it’s up for you to decide which of these budget travel laptops are best for you: if you need to to a lot of work on them, I would suggest getting the larger display sizes; if you want it mostly for casual internet browsing, the Chromebooks will do just fine, while those who want it mainly for movies should opt for the high storage options. With so many options to pick from, it’s impossible not to be able to choose the best one for your particular situation. Especially since these are the best cheap laptops for traveling in 2018!